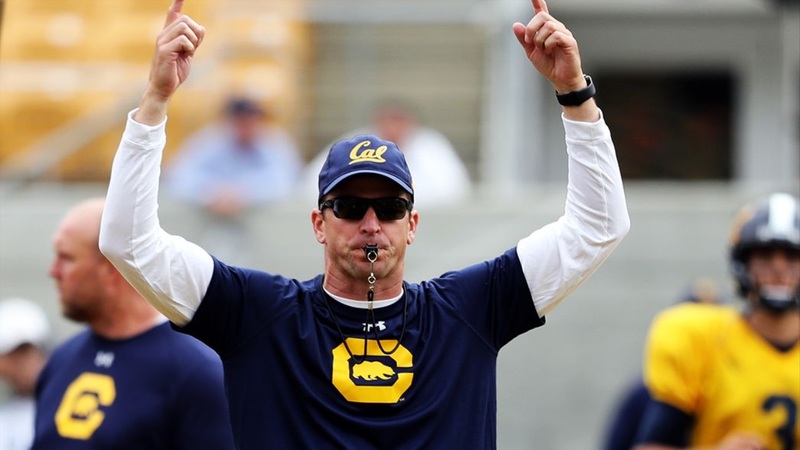 With the 120th Big Game just around the corner at Stanford Stadium this weekend, the Bears continued to prep for the annual showdown and attempt to achieve bowl eligibility with a win on Saturday. "The bye was a big week for us after going 10 straight (weeks)," aid offensive coordinator Beau Baldwin. "We got a lot out of it. I thought the guys handled themselves in the best way to get themselves in a great spot." There's a lot on the line this week for the team and fans alike, with bowl eligibility and one of nation's most longstanding rivalries at stake, presenting a challenge to Cal's coaches to keep focus where it needs to be.